There is a multitude of reasons why buying a marquee could be a great move for your business. Depending on your line of work and circumstances, a marquee could be just the next step you’re looking for. We’ve been designing and making marquees for sale for over 50 years and can custom make them to suit your needs. 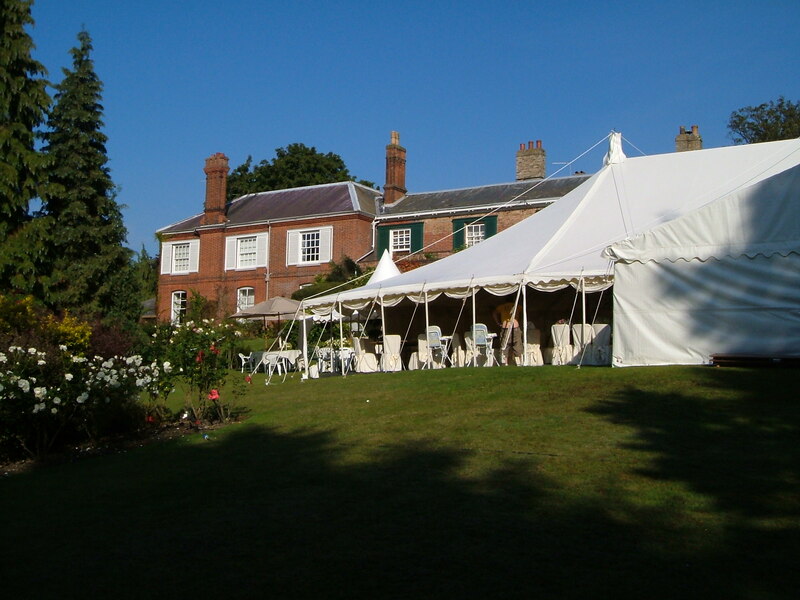 If you’re looking to make a marquee purchase, then get in touch with us here at Weatherill Brothers on 01953 882 394. If you want to build any kind of permanent structure, you’ll need to go through the lengthy and costly planning procedure. And even then, there is no guarantee you’ll be approved. With a marquee being semi-permanent, it’s much less hassle and your timescale to being up and running is reduced. Building any kind of permanent structure is an expensive business these days, with contractors and materials often being prohibitively expensive. Not so with a marquee, which is a much more affordable way of adding space to your business. From wedding venues to outside storage space, a marquee has a huge amount of possible uses. You can add retail space, create a temporary showroom or add specialist facilities such as catering space to impress your guests.